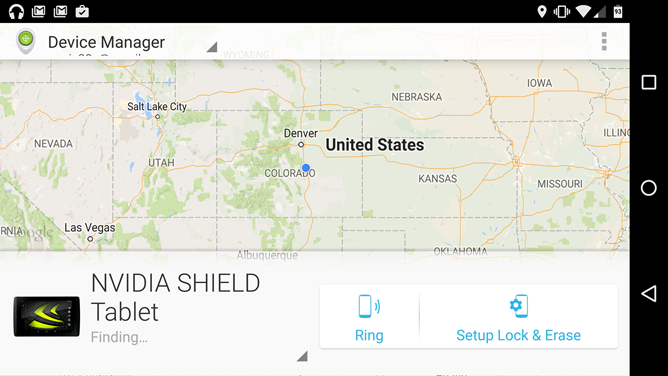 In a detailed post on Google's Nexus Help Forum, Nexus 5 owner Sandra Buensalida recounted her frustration when the Android Device Manager wouldn't recognize her phone after trying it out on several different network and hardware configurations, and applying every possible troubleshooting solution she could find. She managed to stump a Google employee going only by Paul, who was quickly inundated with identical reports from other users. In a cordial discussion that started way back in March of this year and stretches for hundreds of replies all the way up to Sunday night (when an Android Police reader tipped us about it), many users are reporting the same problems on a variety of Android devices with varying Android builds and Google Play Services version. Some posters found that deleting any guest accounts on their Android devices fixed the issue, but others haven't had any luck. According to Googler Paul, the Android and ADM engineers are looking into the problem, but the last official update was back in April. 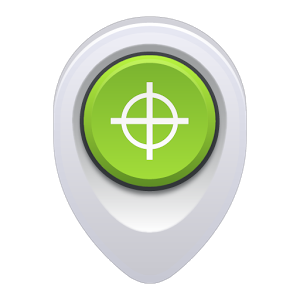 Since then dozens more have reported the same issue with Android Device Manager.